Photos of some of the events we do, such as Trunk or Treat, Rotary Park Clean-up, FMSC, and more. 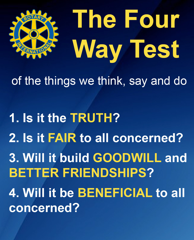 Interact is Rotary International's service club for young people ages 14 to 18. Interact clubs are sponsored by individual Rotary clubs, which provide support and guidance, but they are self-governing and self-supporting. 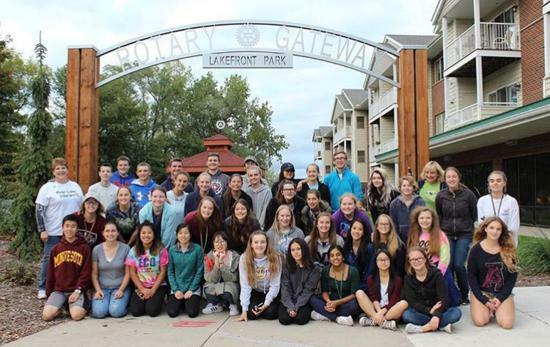 Prior lake High School Interact Club is sponsored by the Prior Lake Rotary Club. Come join us in room #132 for meetings on Thursdays at 7:20am! Why should I join Interact?